Groupon Canada has a new offer available now! 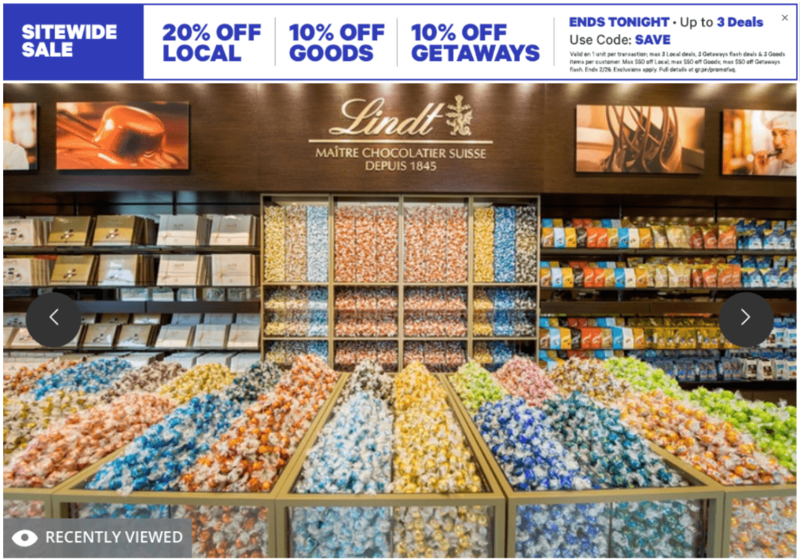 The Groupon Canada offer includes: Save 50% on Lindt Chocolate. $15 for $30 Worth of Lindt Chocolate at Lindt & Sprüngli. This offer is valid for a limited time while supplies last.